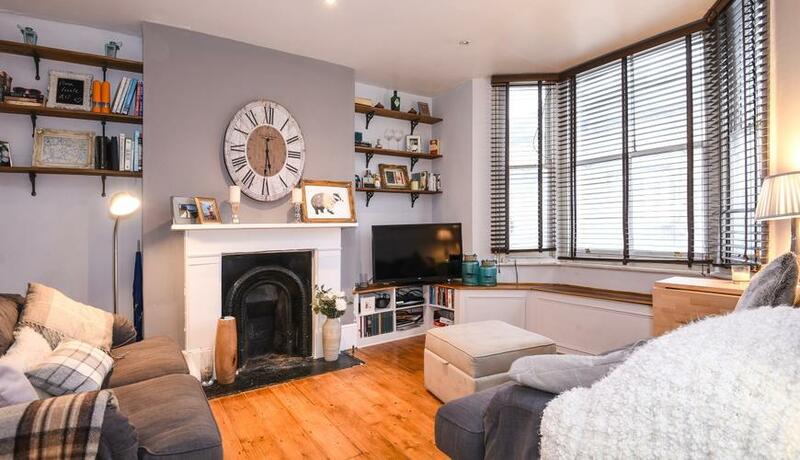 A well presented two double bedroom flat located on the first floor of a period conversion. This beautiful flat offers a good sized reception with large bay window. Two good sized double bedrooms make the property ideal for both sharers as well as a couple looking for extra space. Sandmere Road is conveniently located for all of the amenities of both Clapham High Street as well as the vibrant Brixton, which offers many High Street shopping as well as the famous Brixton Markets with a choice of culinary delights. The transport links offered by Brixton (Victoria Line) and Clapham North (Northern Line) and Clapham High Street (Overground via Canada Water) makes this the perfect location for the commuting professional.